Toddler Fests – An annual event held in a local facility, like the library, geared for families with children ages 1-5. The program includes: a special story time, music, literacy screenings, festive activities including face painting and balloon animals and lots of different kid friendly activities and crafts. Volunteers help with preparing the materials, setting up the event and facilitating the different activities. Three-Year-Old Book Bag Project: Volunteers assist by assembling book bags. This is done every year during the months of October and November. Volunteers can also help with the delivery of the bags to local child care centers. 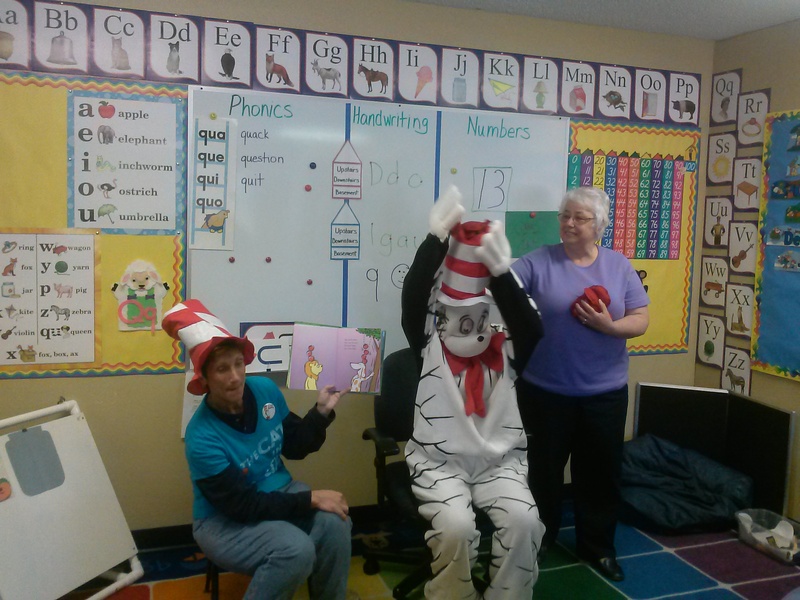 There is a short story-time program with each delivery and volunteers can help by being the special reader. Themed Literacy Programs: All during the year, different literacy-based theme programs are put on in different 3-5 year old classrooms. 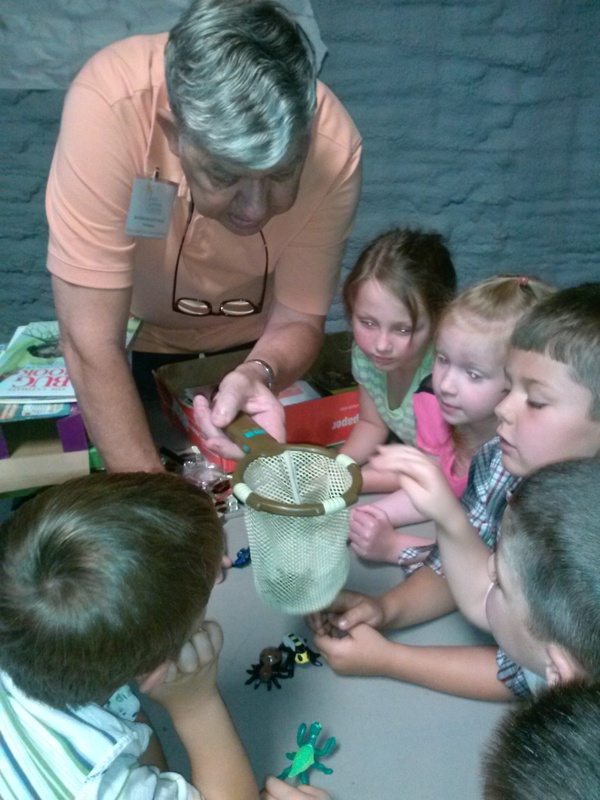 Volunteers assist the programs along with an ELC staff member. Volunteers also serve as readers and help the kids with the different learning activities. Volunteers can also help putting office materials together as well. Costume Attendant: Volunteers can assist by wearing one of the many book character costumes that the ELC has at different events. Special Reading Event Reader: Each year the ELC participates in large reading events like Read for the Record in October. 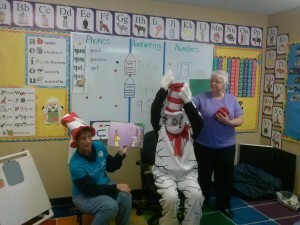 Special guest readers are also needed occasionally just for the day at local child care centers. The book is provided. Requirements: A volunteer application must be filled out and a level one, background screening must be processed. All forms can be found below. For more information, contact Joan Whitson, Early Literacy Coordinator at 904-342-2267 or jwhitson@elcnorthflorida.org. Click here for volunteer affidavit.